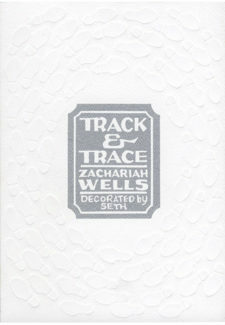 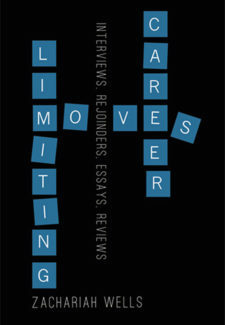 Zachariah Wells is the author of three collections of poetry (Unsettled, Track & Trace, and Sum), as well as a children’s book (Anything But Hank!, with Rachel Lebowitz), and a collection of critical essays (Career Limiting Moves). 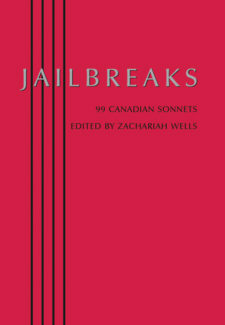 He is also the editor of Jailbreaks: 99 Canadian Sonnets and The Essential Kenneth Leslie. 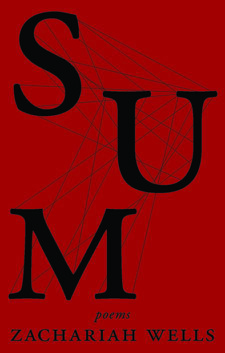 His poems have been translated into Bosnian and Spanish and adapted into operatic songs by composer Erik Ross. 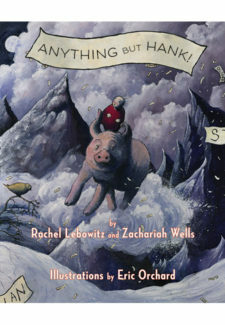 He lives with his family in Halifax, Nova Scotia.